SVRVIVE: The Deus Helix is a mystery game in which you are abducted from your earthly life to join an alien agent workforce. You must unearth clues to save the universe, as well as yourself. 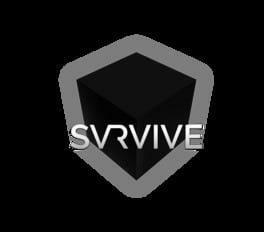 It’s up to you to explore the great variety of galaxies and dimensions in the SVRVIVE universe. Throughout your quest, remember to interact with all parts of your environment – you can never be sure what mysterious object or beautiful scenery may contain the clue you’ve been searching for. SVRVIVE: The Deus Helix is available from 11.90 to 11.90 from 1 shops.